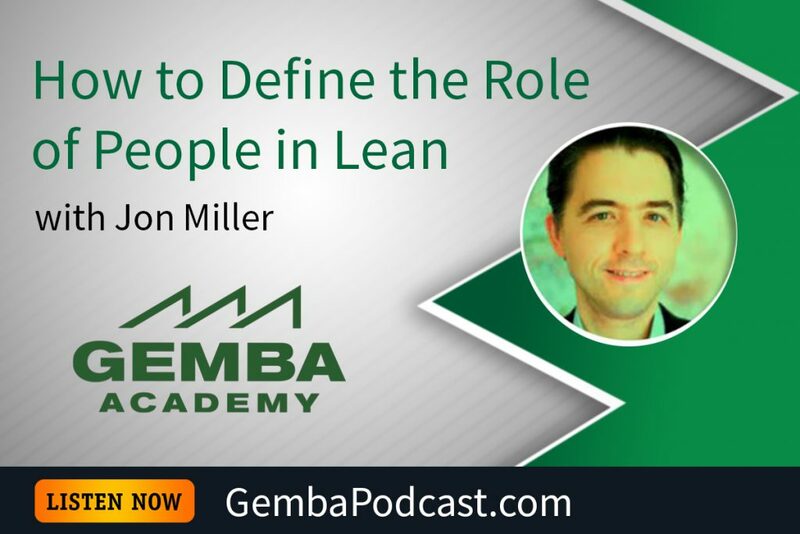 This week’s guest is GA Co-Founder Jon Miller. 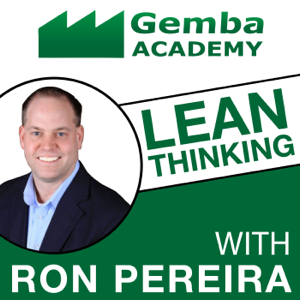 Ron and Jon discussed the people side of lean, specifically why stating that lean is “all about people” can be problematic. An MP3 version of this episode is available for download here. Is lean really all about people? Why or why not?